"Helping You With Your Computer Needs Since 2001"
We want you to understand what you really need to play better PC games and to also have the right hardware. When you buy a video game and you install it, you should understand what that game needs to perform at it best and not the minimal. Many mechanical keyboard users claim they can type faster and more accurately than they can on membrane keyboards. 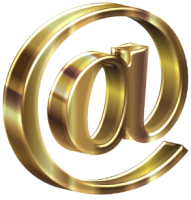 Most mechanical switches only need to be pressed halfway before registering a keystroke, which means less work for your fingers. Top brands- Dell Ultra Sharp, Asus, Benq. 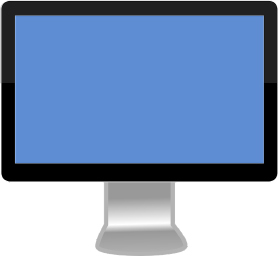 LED monitors are same as LCD monitor but uses LED backlight instead of florescent backlight. LED lights general consume less power than florscent. As for the two monitors, dynamic contrast is not as important as static contrast which generally ranges between 700:1 to 1000:1. 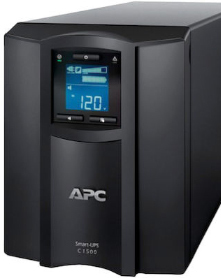 If you’re unfamiliar with how it works, a battery backup unit basically sits idly by monitoring the power line for voltage drops and power outages. 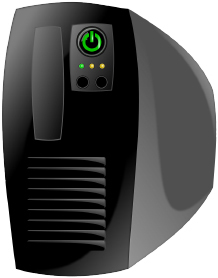 A battery backup, or uninterruptible power supply (UPS), is primarily used to provide a backup power source to important desktop computer . It has automatic voltage regulation to handle voltage sags or spikes. Most computers draw considerably less power than most people think they do. A tower refers to the computer where everything is stored inside of. All of your components are inside your tower. A PC has a tower, whereas a laptop is a complete unit. There are several sizes of towers. Generally you will see a smaller sized tower on top of the desk and lay down version that sits under the monitor. A larger or gaming PC can be placed on the desk but often times you will see them on the floor, but raised up. Quality speakers can make a game more immersive and even give you an advantage by making important audio cues easier to notice. The first decision you need to make when looking at PC speakers is whether or not you want a subwoofer. 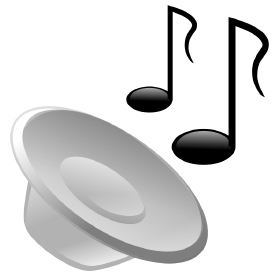 For those who don’t know, a subwoofer is a boxy piece of audio equipment that is used to pump out bass. Dramatic music, gunfire and explosions sound best when a subwoofer is available. Top brands- Razer, Logitech, Steel Series, Corsair, Speedlink. Aiming, targeting, slashing, attacking. Some of the most important actions you take in a PC game happen with the click of a mouse. Corderless mice are more convienant but need to be recharged either using new batteries or a recharge stand. 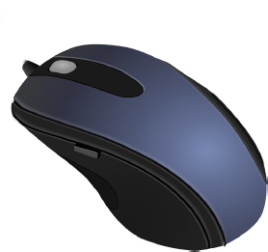 Corded mice are lighter and do not have batteries, but you have to contend with the cord every time you move.